Growing evidence shows sleep disorders, and ADHD-associated sleep disorders like restless legs syndrome, are more common in individuals with ADHD, suggesting a link between the two conditions. Sleep disorders lead to disrupted sleep and impaired functioning as mood and energy levels are affected. Sleep and Attention Deficit Hyperactivity Disorder (ADHD) are related as different regions of the brain interact and overlap for attention, sleep, and functioning. Inadequate sleep can negatively affect the way adults think, function, and behave. The question remains whether ADHD itself leads to difficulty sleeping or whether individuals with ADHD are more susceptible to external environmental factors that affect sleeping patterns. Adults with ADHD often have what’s known as ‘bedtime resistance’. They struggle to settle down in the evening and interruptions during bedtime routines are more difficult to overcome. Sleeping problems in people with ADHD can be a result of co-existing conditions like depression and anxiety, for example. Stimulants (which keep you alert) found in caffeine and some ADHD medications can contribute to sleep disorders in adults with ADHD. Drug and alcohol abuse problems (which can be common in adults with untreated ADHD) are also a consideration. Common sleep disorders in adults with ADHD include restless legs syndrome (RLS), a neurological disorder that causes the irresistible urge to move the legs to relieve an uncomfortable sensation, especially at night. RLS is one of the most frequent sleep disorders in individuals with ADHD. Insomnia, another common ADHD-related sleeping disorder, makes it difficult to fall asleep and the individual often wakes up feeling tired. Adults with ADHD often mismatch sleep-pattern timing or have a delayed sleep-phase disorder, where sleeping and waking up occurs later than normal. 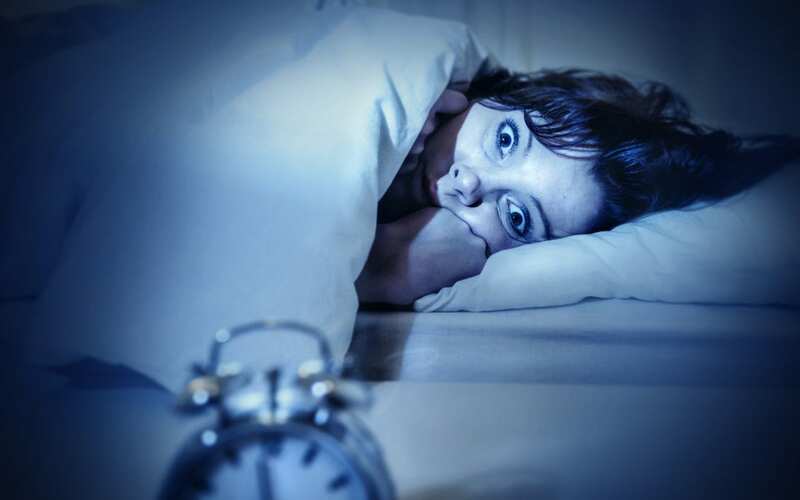 Sleep disorders can disguise ADHD diagnosis. What’s thought to be insomnia or sleep apnoea could, in fact, be linked to ADHD. Consultation with a doctor is necessary for an accurate diagnosis and to find a solution. Lifestyle adjustments can also improve sleep patterns. Set a regular bedtime and wake up time and avoid caffeine and sugar before bed. Exercise helps decrease hyperactivity and feelings of restlessness – and you’ll be tired by the end of your workout, which promotes sleep. A relaxing routine at the end of the day can also help. It’ll ease the transition from the activities of the day to the calm restfulness of sleep. The interplay between ADHD and sleep disorders is significant. Healthcare professionals need to be mindful of sleep problems in diagnosing and treating adults with ADHD. Remember, if bedtime turns to battle time there are ways to improve your sleep so you get the most out of every day. PM For more information around the symptoms, impact, and treatment of ADHD, visit www.MyADHD.co.za.